Lounges are an essential feature of all Gold Coast homes are central to creating a relaxing, laid-back living space combining comfort and design appeal. A good lounge suite will look great and be super comfortable, however after regular use your favourite lounge can begin to look and feel tired. Often, lounges sustain damage in the course of daily use and over time, this can have quite a considerable effect on you lounge’s longevity, comfort and visual appeal. Damage to your lounge is somewhat unavoidable with pets, children, food spills, sun fading and daily use all contributing to gradual – and sometimes not so gradual – deterioration. 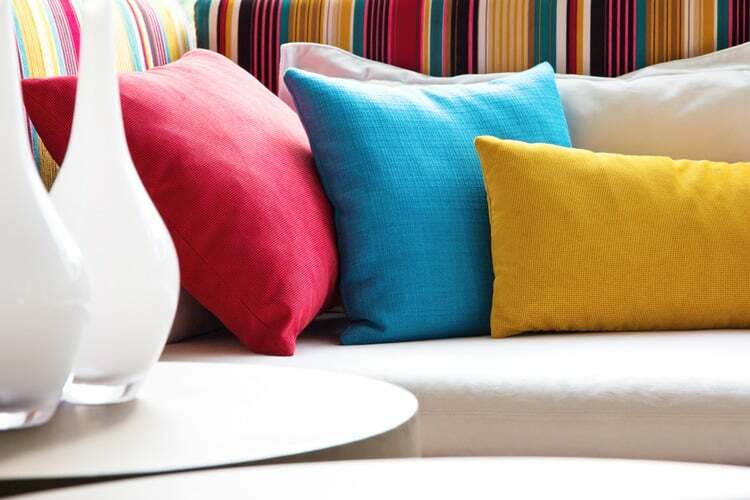 To keep your lounge in peak condition, the important thing is to address any damage as it arises. Replacing a lounge is an extremely expensive endeavour and many new lounge suites cost several thousand dollars. 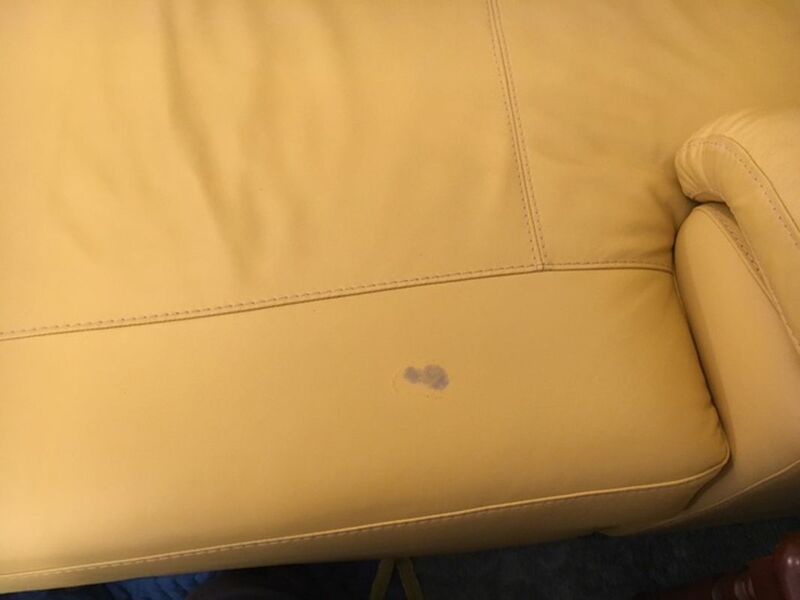 Lounge repair is a far preferable option, simply because it will save you money and return your comfortable, familiar old furniture to showroom condition. Many businesses, such as restaurants, hotels, sports clubs, theatres and especially any business with a waiting room, rely on their furniture to maintain customer satisfaction. With newly refurbished lounges and upholstery, you can rest assured that your business is putting its best foot forward. 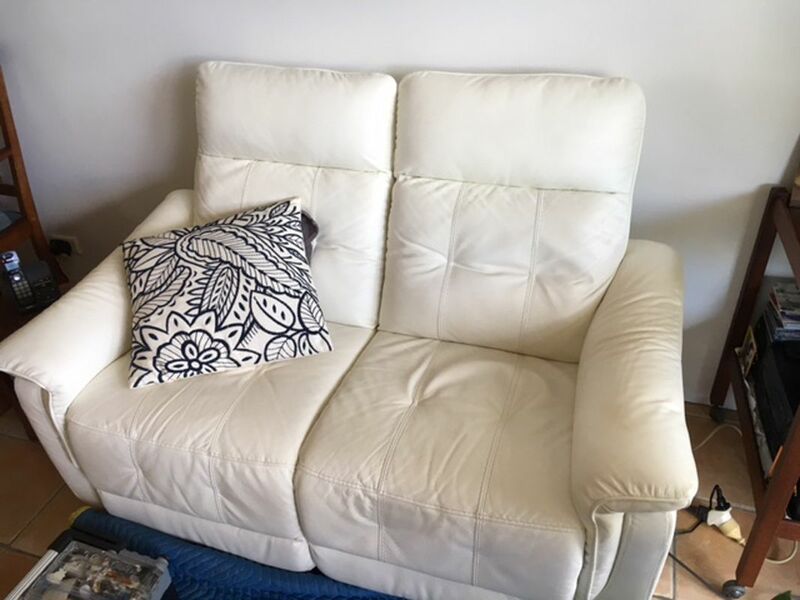 Here at Lounge Repair Guys, we specialise in all kinds of lounge repairs on the Gold Coast, including lounge upholstery. 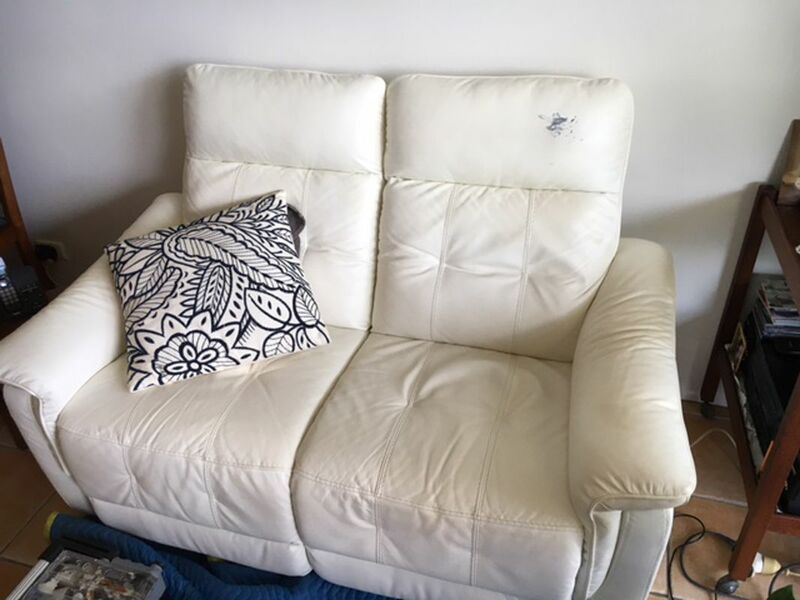 We can fix all aspects of your lounge, whether it is frame damage, foam deterioration, upholstery, stitching, legs, or even squeaks and creaks. We understand the difficulty of finding replacement furniture and we aim to save you the exorbitant cost of purchasing a new one, with our comprehensive and range of repair options. Our service is centred entirely on your needs and we will work around you to identify any problems with your lounge, before developing an effective and economical solution. We pride ourselves on the diversity of our lounge repair options and we have access to parts and materials from some of the world’s leading suppliers. 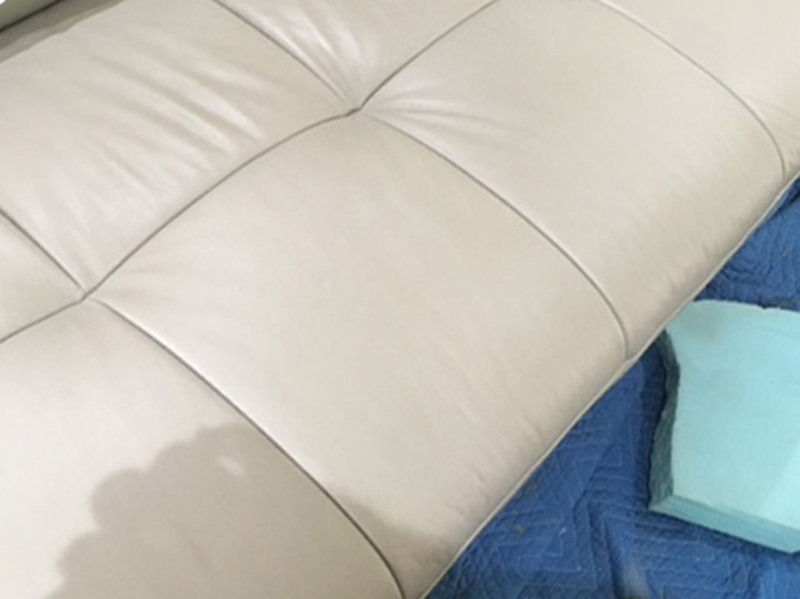 With Lounge Repair Guys, you can be assured of quality, convenience and value for money; we have all the tools and experience necessary to extend the life of your lounge and restore it to perfect condition. SAME DAY LOUNGE REPAIR QUOTE! 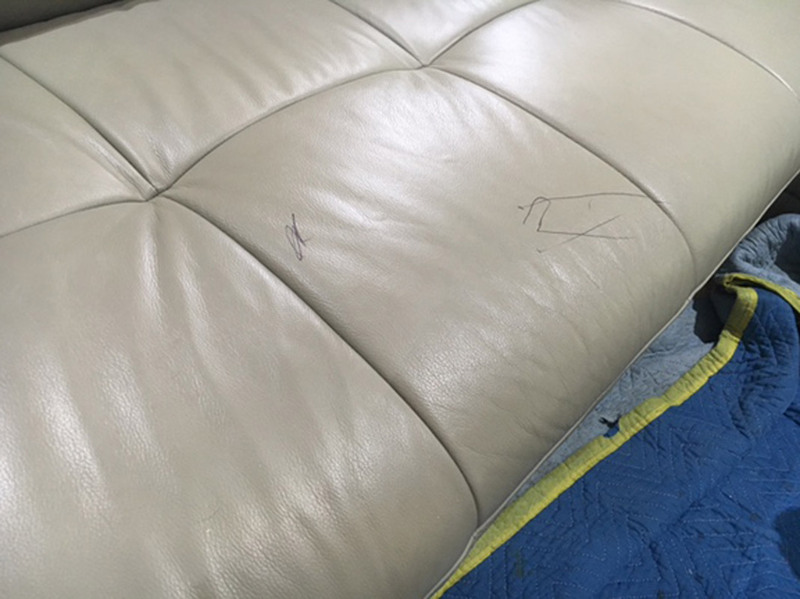 As the leader in lounge upholstery repairs, we know the importance of getting your lounge back in top condition. 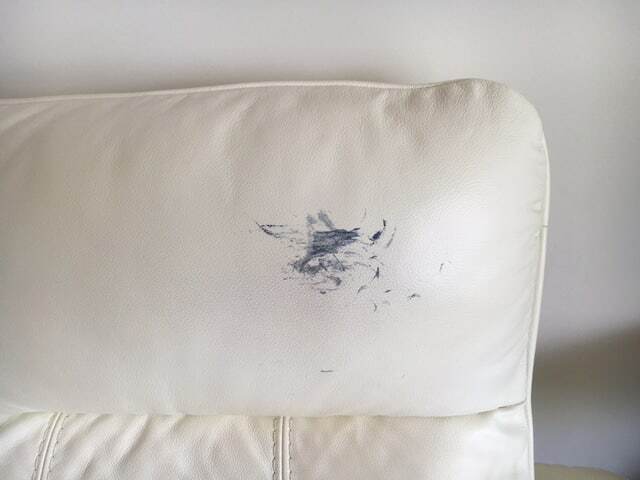 To help us provide a same day quote, simply complete our online enquiry and be sure to include a few photos of the damage (and the whole couch), plus a quick description of the issue. Once we get this, we’ll get back to you the same day! At Lounge Repair Guys, we like to deliver a perfectly targeted solution to each of our clients’ lounge problems. We know that all lounges are different and each calls for a unique fix. This is why we’ve tailored our service process to ensure that we are able to identify your precise needs and provide you with the perfect solution. If you have a damaged or deteriorating lounge, the first thing to do is contact us for a free no obligation quote. 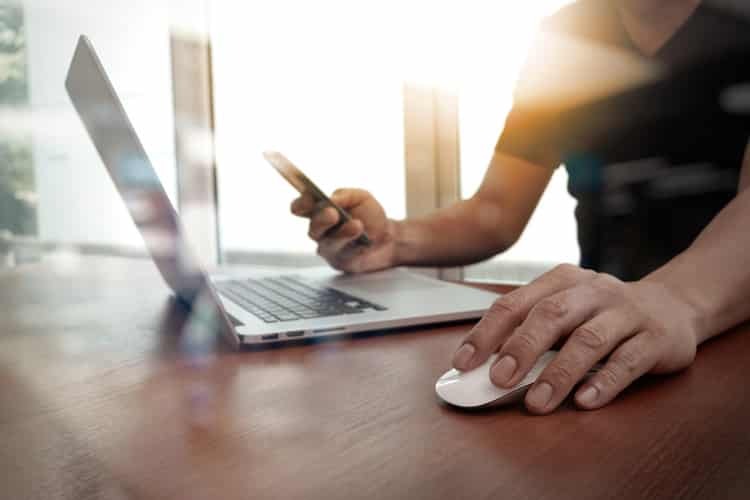 Our business is based on convenient and effective service and a part of this is our online quote system, whereby you can receive an accurate quote without even having to leave your home. Simply send us an email enquiry (or even a text message) with some photos of your lounge, some photos of the damage and a brief description of your problem and desired solution. Specifically, we need at least one picture of your lounge as a whole and at least one close up picture of the damaged area. With this information, we can send you through an accurate quote, usually within a day. If the quote suits you, we can discuss your options and arrange for one of our technicians to come to your home and assess your lounge to either repair it, or order the necessary parts to repair it at a later date. We will phone you one day before your scheduled appointment to confirm the suitability of the time frame. Once our local technician is en route to your home, we’ll call you and confirm that you’re home and ready for us to visit. This call will usually be about half an hour before we arrive and when we do arrive, we will begin with the repair straight away. 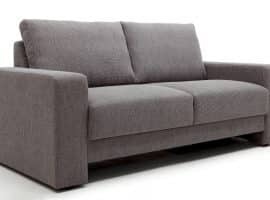 If your lounge cannot be repaired on site however, we will take all of the necessary measurements and discuss ordering some of the possible replacement parts or materials for you. We do require a 50% deposit on products that we order. Most of our repairs can be done on site, however a select few repairs require certain machines that cannot be transported to on site jobs. For these repairs, our dedicated removalist team will come and collect your furniture, take it to our workshop for repair, and return it to you when the repair is complete. When your repair job has been completed to your satisfaction, we’ll provide you with all of the information you need to make a final payment. We understand that everyone’s needs are different, which is why we offer several different payment options. You can pay us by credit card over the phone, cash, cheque or bank transfer – it all depends on which option suits you best. To ensure that you get the most out of your investment, we include a warranty on the work, including a one-year workmanship warranty on all repairs that we carry out, unless otherwise stated. On top of this, many of our suppliers offer product warranties on their parts and materials. The exact details of these warranties vary between manufacturers, although we will discuss the details with you prior to ordering any products on your behalf. We will provide free, no obligation quotes with no hidden extras. If you have any queries, you can call us or contact us online and if you would like to see some examples of our past work, we invite you to look at our gallery or peruse our blog for inspiration. We can normally provide a same day estimate for your work and if this is suitable, the next step is to arrange an onsite visit to either fix the problem in one visit or to assess the problem in more detail. If you would like to see your lounge returned to brand new condition, or simply repaired to preserve your comfort, then contact us today. #1 Can lounge stitching be repaired onsite? Depending on the precise nature of the damage to your stitching, we may or may not be able to repair it on site. We can generally repair seam splits that are less that 200mm on site, although splits that are longer than that require a sewing machine, which means we will have to transport your lounge back to our workshop. #2 What is the difference between stitching that has come undone and tears? 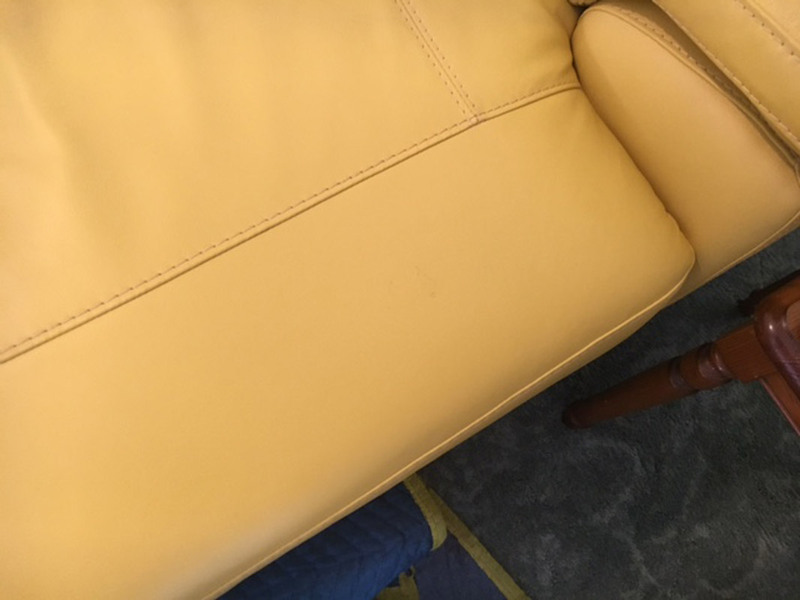 It can be hard to tell a tear from loose stitching if you don’t have a lot of experience with lounge repairs, however as a general rule loose stitching is limited to the seams of your lounge and can easily be repaired. 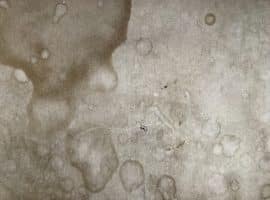 Tears, however, are found on the upholstery panels of your lounge and require a different approach to repairing. #3 What can be done to repair sinking seats? Sinking seats can be boosted or they can have their foam replaced. Boosting a sinking seat means that you add additional foam to support the existing foams, whereas foam replacement refers to removing the old foam and replacing it with new foam, for which you can choose how firm you would like it. #4 Can I select the firmness of my new foams? Yes you can; we can supply you with firm, medium firm and soft foams. #5 Can you repair broken frames on site? We can easily repair a majority of broken frames on site, and in one visit.